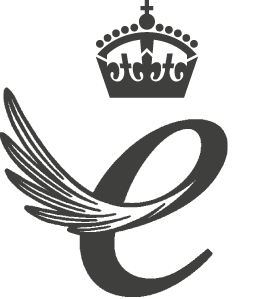 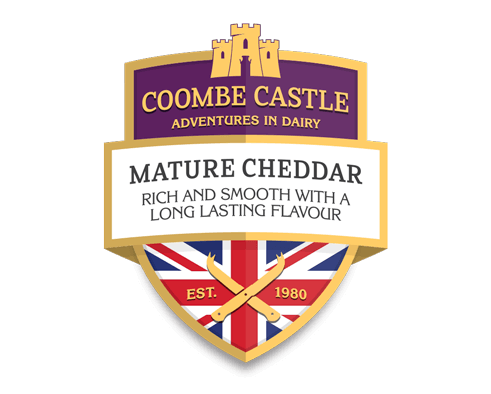 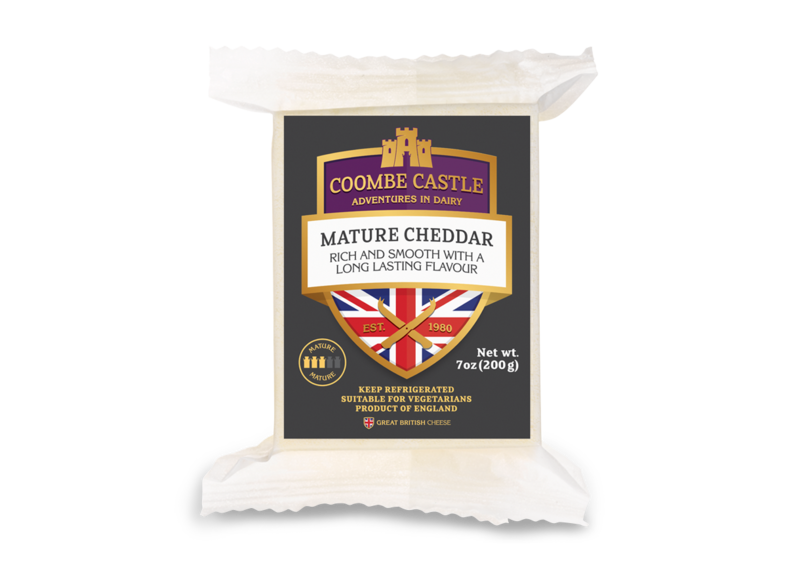 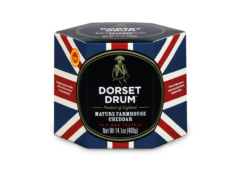 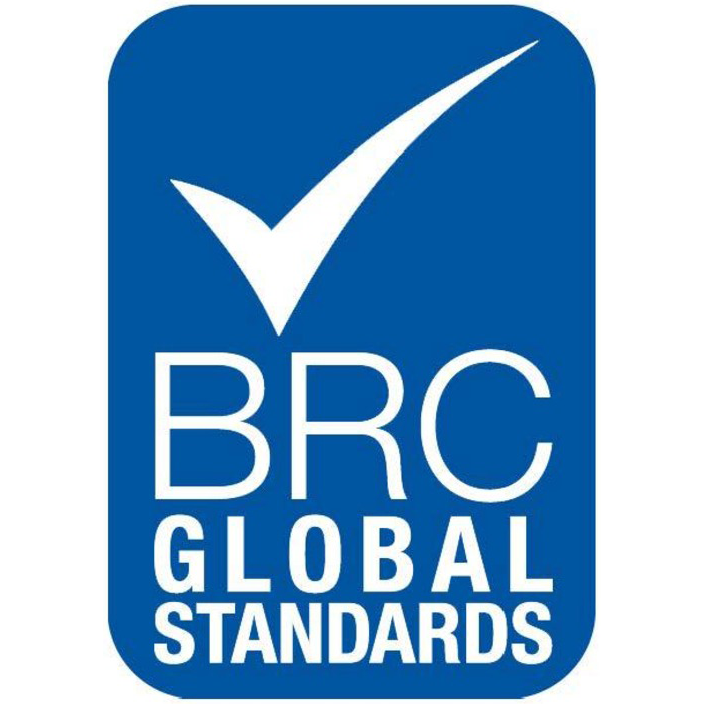 A firm, smooth bodied, full flavoured mature cheddar which has been graded for texture and taste. 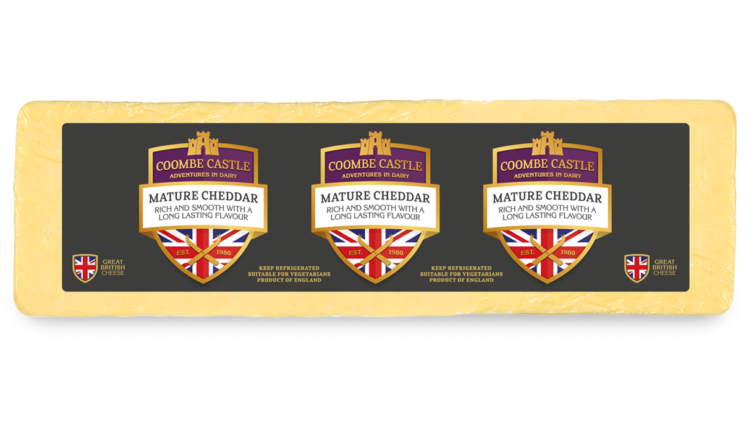 This delivers a nice sharp bite and is aged for up to 12 months. 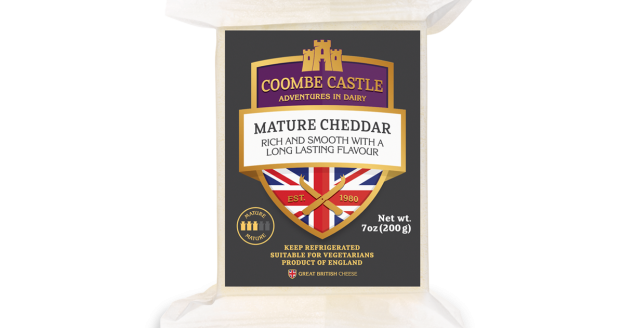 Pasteurized cows Milk, salt, starter cultures, vegetarian rennet.